PLANS to halt a plague decimating almond groves has caused uproar after revealing 100,000 trees will be cut down in Alicante. Campaigners say the scheme will ‘completely destroy’ the cultivation of almonds in numerous traditional areas and worsen the problem of depopulation. The Xylella fastidiosa bacteria, spread by insects, has been destroying almond trees around Spain, and can also be found in olive trees, apricot trees and grape vines. 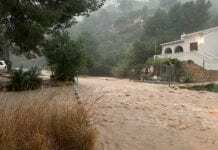 The bacteria was first detected in El Castell de Guadalest, near Altea, in July 2017, and has since spread across 134,000 hectares, invading 76 municipalities in Marina Baixa, Marina Alta and El Comtat. 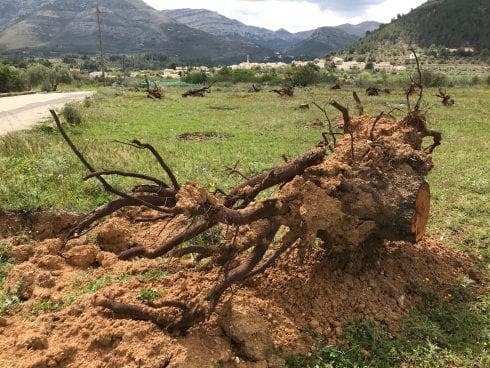 The current strategy of the Ministry of Agriculture, in Valencia, is to quarantine and rip up thousands of trees where the bacteria is present, with 30,000 already uprooted. 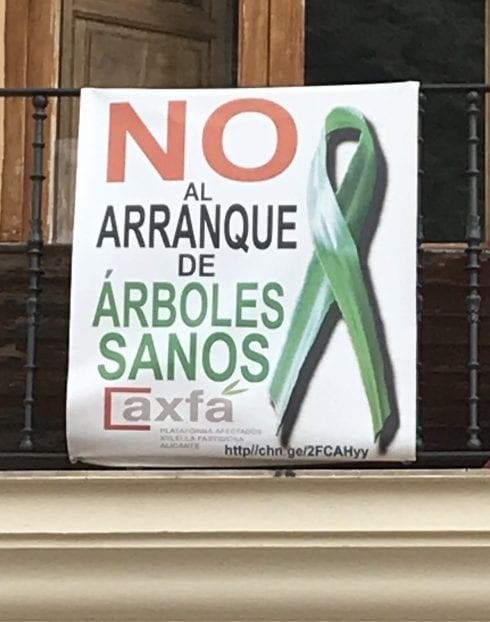 The containment plan eradicates trees within 100 metres of an infected specimen, even if it is healthy, with many specialists believing this will destroy 20% of all trees in Alicante. 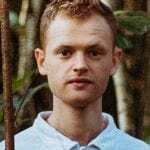 Now an association of those affected, the AXFA, has hit back against the plans, insisting it will cause ‘irreparable damage to the environment, landscape and local economy’. “Tourism will be badly damaged and this could further hasten depopulation, which is already a problem in rural areas,” said a spokesman. Farmers in the association, who have not even been able to use the wood as fuel, have demanded that only infected trees be cut down. “The destruction is not even being carried out correctly, as the authorities have cut the trees but left the roots, allowing them to sprout back up,” added the spokesman. The Ministry of Agriculture has so far proposed €4.5 million of compensation to affected farmers, but they must leave the land fallow for five years.